Seems the travel industry in general in 2018 is just catching up with our long-held philosophy since 1998 of slow travel with authentic local experiences. BAKTRAX: Far ahead of the rest. Travel WILL broaden your mind and maybe your bowels. 100% of Baktrax travellers agree with the first but thankfully very few on the latter. Want to sit on a beach and get drunk with your fellow countrymen then this website is not for you. BakTrax offers unique & interesting small group budget tours (maximum group size of eight travellers) to Thailand, Malaysia, Cambodia, Laos, Vietnam and China, (Yunnan). 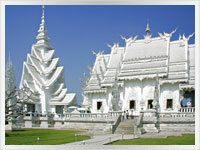 Our itineraries offer innovative low-cost travel to these magical destinations in Southeast Asia. 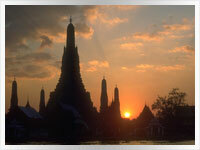 Arouse your senses as you discover the cultures of SE Asia in a mellow, gentle and interesting way. Our value for YOUR money is unsurpassed. We have the lowest upfront travel prices with the most inclusions. Please take a little time to look at the web site and discover the unique tours we offer. BakTrax SE Asian tours are not adventure travel as such, but rather exciting cultural exploration, relaxed travelling and authentic Southeast Asian food amid the local way of life. Tours can only be booked online after which you will be directed to David Vuong travel for payment. A real Southeast Asian travel experience. 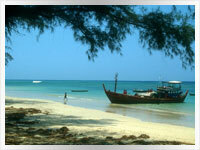 Chill out on a beach or in a cool mountain village and/or get close up with a monkey in Thailand. Eat a curry served on a banana leaf with your hand in Malaysia. Meander down the Mekong in Laos. Stare in awe at Angkor Wat in Cambodia. Visit vibrant vistas in Vietnam. Visit & enjoy great markets, shopping, food, scenery and meet friendly people everywhere. These are only a tiny sample of what’s on offer if you choose one of our innovative travel itineraries. Whatever trip you choose we guarantee you will always get a large measure of the friendly local cultures thrown in for free also. The most important ingredient for any enjoyable overseas holiday. Best value, all inclusive. (Click here to see why). Most evocative and thought out travel itineraries. Slow and mellow travel ideology. Not go go go every day but rather go, stop, look, smell, taste and relax with the locals. Then go again. Great locally operated and positioned accommodation. Smallest maximum group size but singles still get their own room. Ex pat tour coordinators plus local guides and operators when needed. Totally operated by real travellers for real travellers. All the well known highlights plus many lesser known ones. 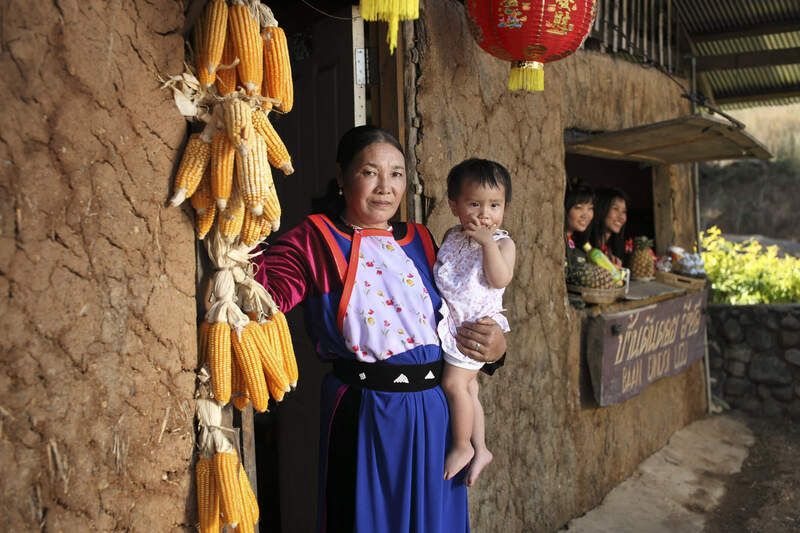 Experience authentic local food and transport rather than generic tourist substitutes. All tours start and finish in the same city. No overnight transport for accommodation. Experience a cultural expedition and laid back holiday all at the same time.